Late blight is a devastating disease for tomatoes and potatoes, and the disease was confirmed yesterday in Chautauqua County. It will likely show up in the rest of Western New York soon, said John Farfaglia, extension educator with Cornell Cooperative Extension in Niagara County. Late blight is able to spread quickly, “especially if we get more rainy days like today,” he said. Late blight probably showed up first in Chautauqua County because the Southern Tier has been getting more rain than other parts of Western New York. If you haven’t seen symptoms of late blight yet, you can use a copper-based fungicide to help protect your tomatoes. 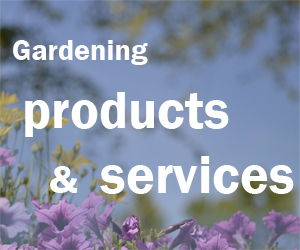 You can find copper-based fungicides in garden centers. The fungicides won’t work if your plants already have symptoms. See symptoms and photos in this fact sheet. The copper-based fungicide will give your plant some protection, but it may not be enough to completely prevent your plant from getting late blight. “The idea is to get a few more days of harvest out of your tomato plants,” he said. If your plants get late blight, bag them up. Don’t put them your compost pile and don’t put them out with yard waste for your municipality to pick up. 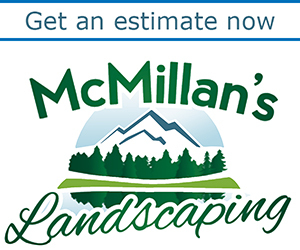 See more details in this fact sheet or in this document on how to dispose of infected plants. There are some resistant varieties of tomatoes that you can order through catalogs, but they’re not easily available locally, Farfaglia said. He has grown some and found that, without treatment, those varieties were the last to get symptoms and the symptoms weren’t as severe. 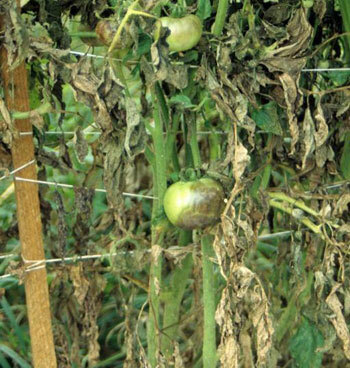 See a list of tomato varieties that are resistant to late blight here. If you have more questions, contact the Cornell Cooperative Extension office in your area. Hopefully, with vigilance we can keep this disease at bay. Linda, yes, it’s a tough one!